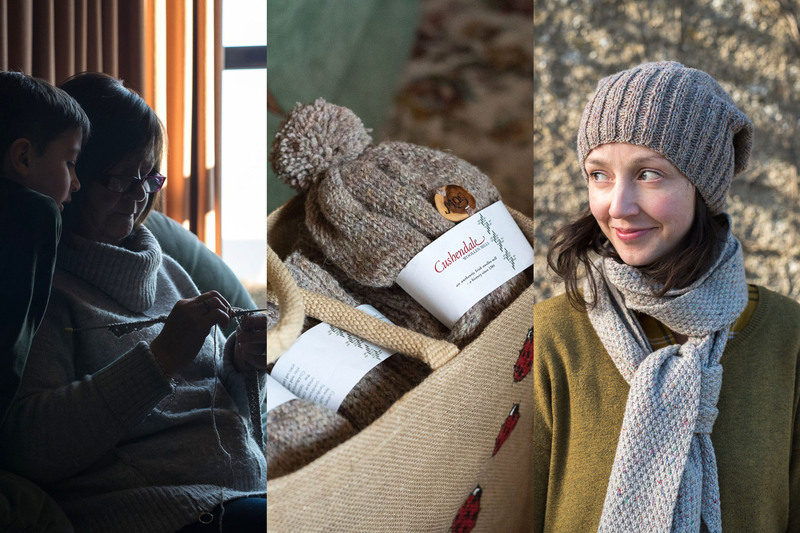 Twenty cosy hand-knit MOG hats made from beautiful local wool to support our scholarship fund for Art on the Farm. The second item in our little shop is a cosy hat knit by Rosie’s mother Mary. Referencing her initials, we have affectionately named them MOG hats. Mary literally knit 20 of these very special hats while sitting by the fire during the winter months.